Let’s just say that I am currently too deep into the “holyfreakinshirt…did they rEAlly do THAT?” mode to be too positive and chatty about the numbers to “get it all” for Act I. As has been the case over the past few events…there will be some grinding (of teeth in my case), there will be some crafting (maybe less than usual in my case), and there will be a ton of people who are going to freak out when they “are behind” after a day or two. I’m not really sure just how EAsy this act will be. But, I am certain that because of the idiotic item limits (more about that in another post), I will be making some serious decisions on IF I can even place what I win. 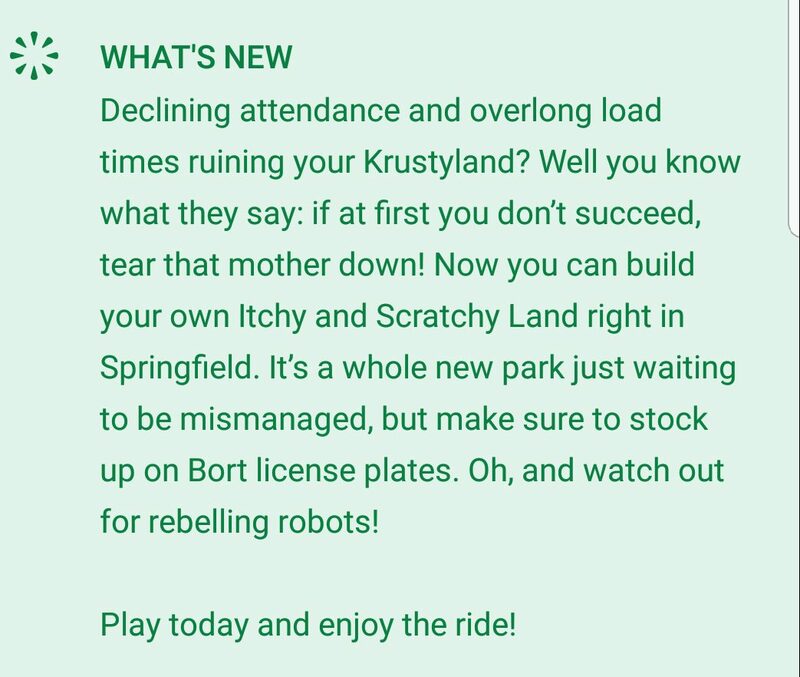 As was mentioned on the rundown post Act 1 of Itchy and Scratchy Land runs until June 13th, and you’ll have to destroy Krustyland to get things started. Ok guys, the update is live in the app store (right now it’s only on Android. 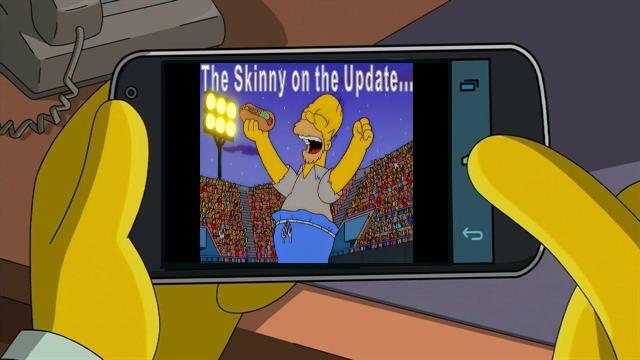 If you don’t see it restart your device and search the app store for Tapped Out). While I’m working on the rundown post i wanted to give you guys the spoilers we originally received from EA for Act 1. So for those who want to know click below, if you don’t want to know don’t click below…. For those concerned, we’re not changing our Spoiler policy. 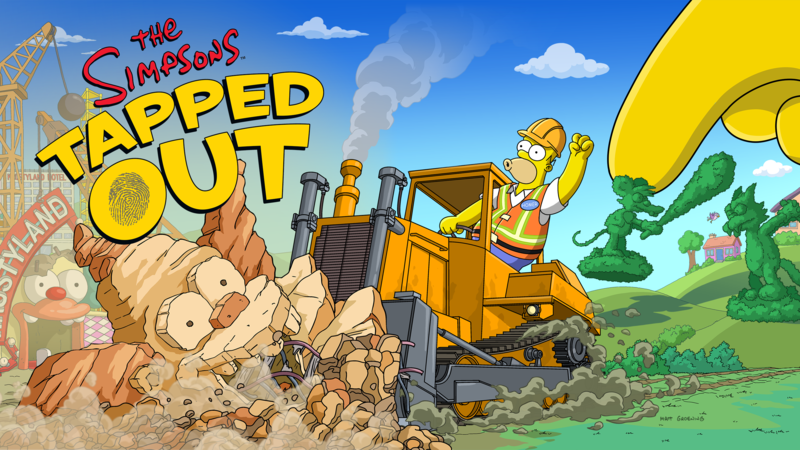 These are Spoilers we received directly from EA as part of their new program to reach out to the TSTO Community. Because these are confirmed by EA and we have the authorization to release them, we’re releasing them. Beyond the information provided directly by EA we’ll still operate as business as usual and we will always warn you before spoilers are posted. Update: Hey guys so the files have hit EA’s game server, HOWEVER it’s not live in the app stores just yet. Waiting for word from EA if we can release the info we have at this time. I will keep you posted on that. In the meantime, this is promising. Typically (the last few events) the update hasn’t hit the game files until 4-5pm ET (which is like 4-5 hrs from now)…so we could see the update in the app stores soon. Fingers crossed! 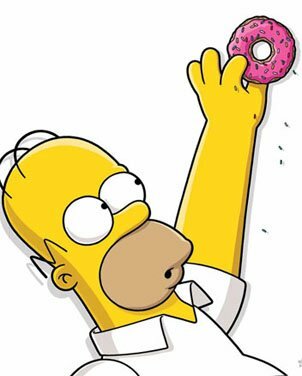 So today is the day…the day the latest event hits TSTO! It’s business as usual, we have no idea when this event will actually hit the app store. If recent history tells us anything, it’s likely that the event will hit app stores later this evening…usually around 5-6pm ET. (9-10pm GMT) So we’ll have to see what happens. HOWEVER…an update IS hitting today. SO DO NOT SEND ANY OF YOUR MAJOR CHARACTERS ON LONG TASKS. And as soon as we can give you guys more info about the event we will…fingers crossed that’s soon! In the meantime feel free to speculate on the Rumor Mill post from yesterday or hang tight until something hits/we can share more info. Anyone else excited for update Wednesday?! 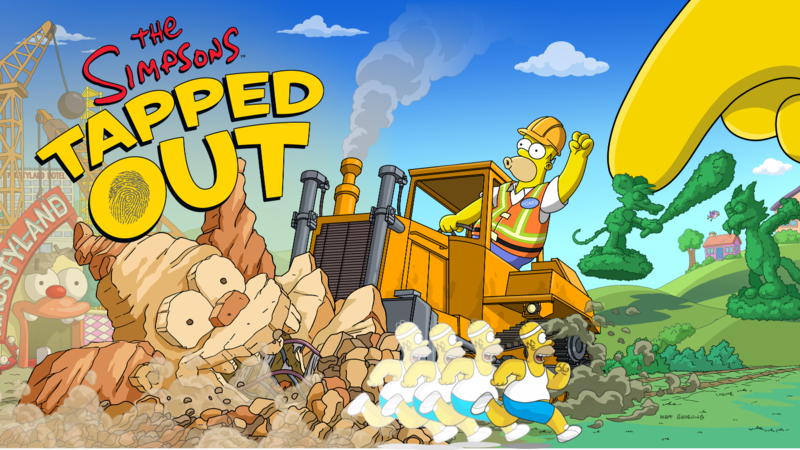 Tagged Next Event in TSTO, Tapped Out Tips and Tricks, The Simpsons Tapped Out, TSTO Addicts, TSTO Tips and Tricks, When Will the next event hit TSTO? Now that we know the next event will hit our games tomorrow I figured we could use tonight to get the old Rumor Mill up and running! So in the comments below share rumors, speculation and other projections in what you think will be coming with tomorrow’s event! In the meantime, we should be able to post some info for y’all in the morning. 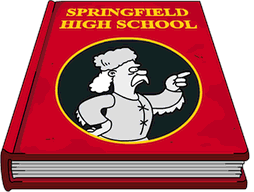 And keep your eyes on the app stores, Springfield Jobs update hit app stores the night before it went live in our games…it’s possible this one may too. We’ll keep a lookout! In the USA it is Memorial Day. A day when Americans remember those who fought for our country and freedom that are no longer with us. A time to mourn the loss of those no longer with us, but to also appreciate all that have done for us to protect our freedoms. A few years ago Wook took the time to lay out his thoughts on Memorial Day as a Veteren of the US Air Force, definitely worth the read and can be found here. Take the time and enjoy the day my friends, but please remember why you get to enjoy the extra time in the first place. 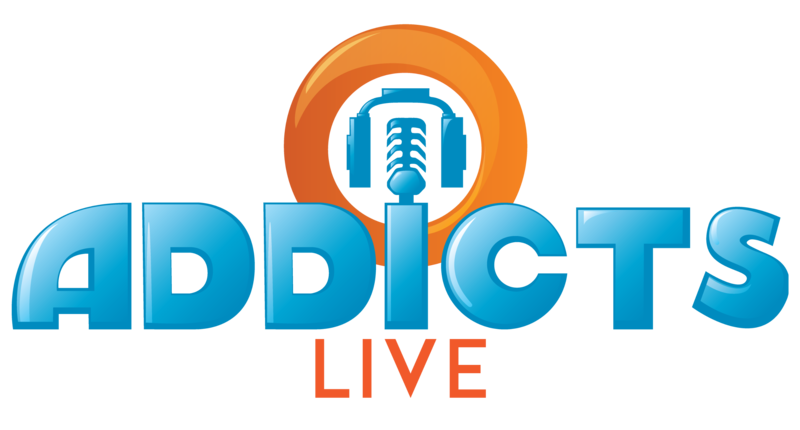 Here at Addicts, we’re taking the day. Spending some time with our families and friends. We’ll still be popping around the comments, but this will be our only post of the day. We’ll be back at it tomorrow bright and early for y’all. To all our readers who have served or continue to serve in our US Armed Forces (and Armed Forces around the world), thank you. If there is someone special you’d like to honor in the comments, please share.